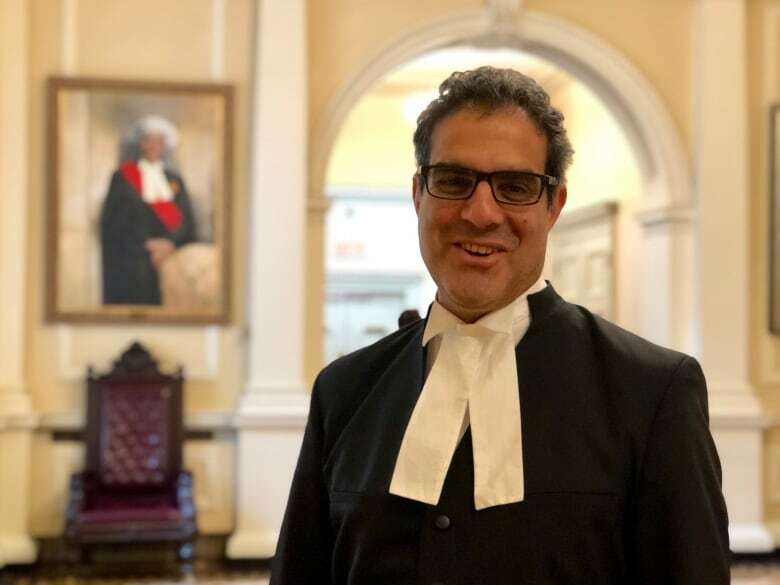 Lawyers for the governments led by Prime Minister Justin Trudeau and Premier Doug Ford aren’t the only ones arguing about the federal carbon tax in a Toronto courtroom this week. 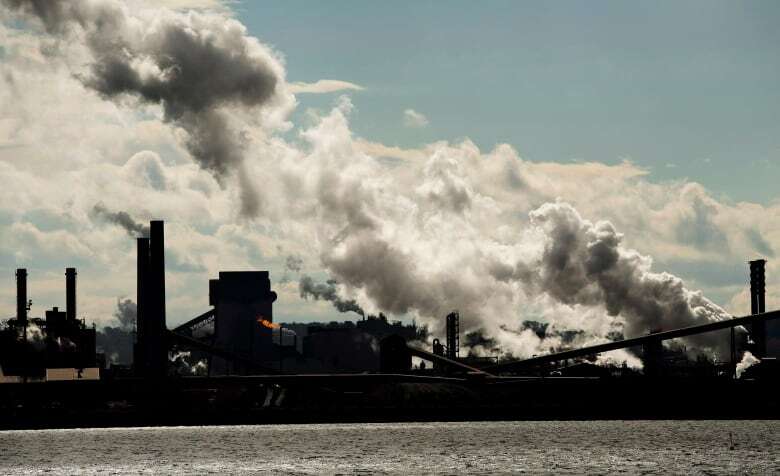 On Day 3 of Ontario’s legal challenge, a five-judge panel will hear from environmental, Indigenous and taxpayers’ groups, as Ford’s government continues its legal fight against the tax. CBC Toronto will live-stream the court proceedings as the lawyers make presentations at the Ontario Court of Appeal Wednesday. Ford has been speaking out about the tax at recent appearances. “People have to know how the federal government is gouging them,” he said at an appearance in Markham, Ont. on Tuesday.